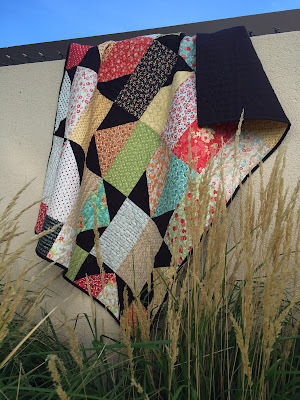 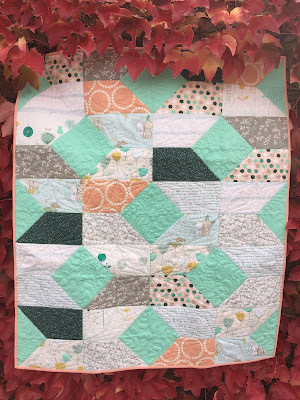 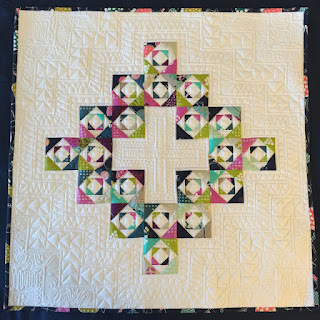 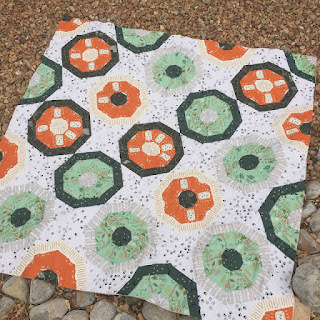 Love your Modern Sampler! Was that part of a quilt along? 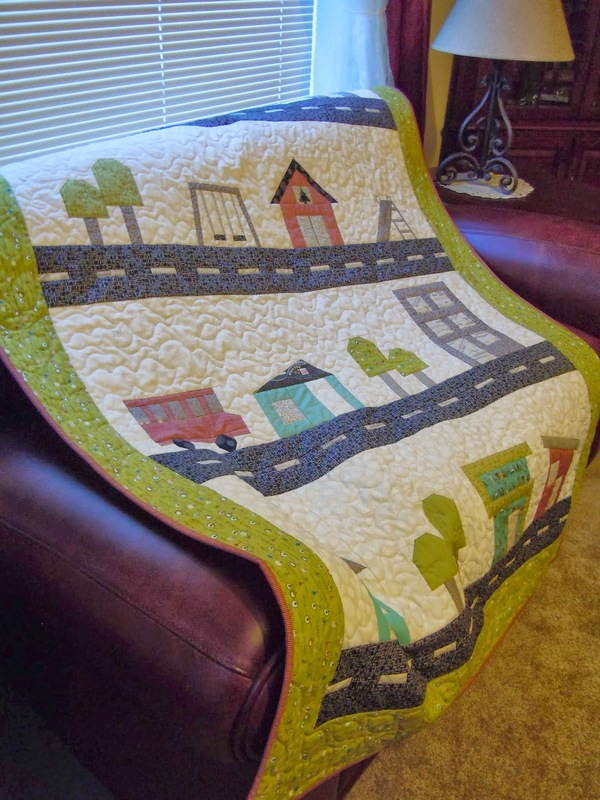 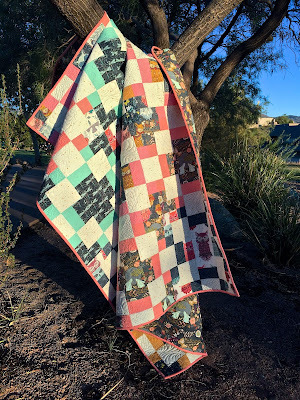 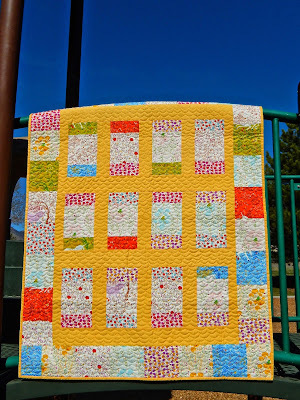 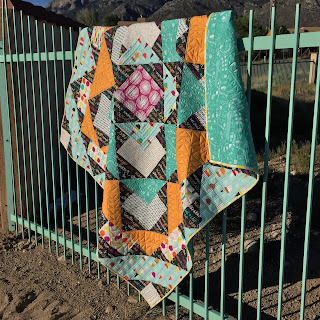 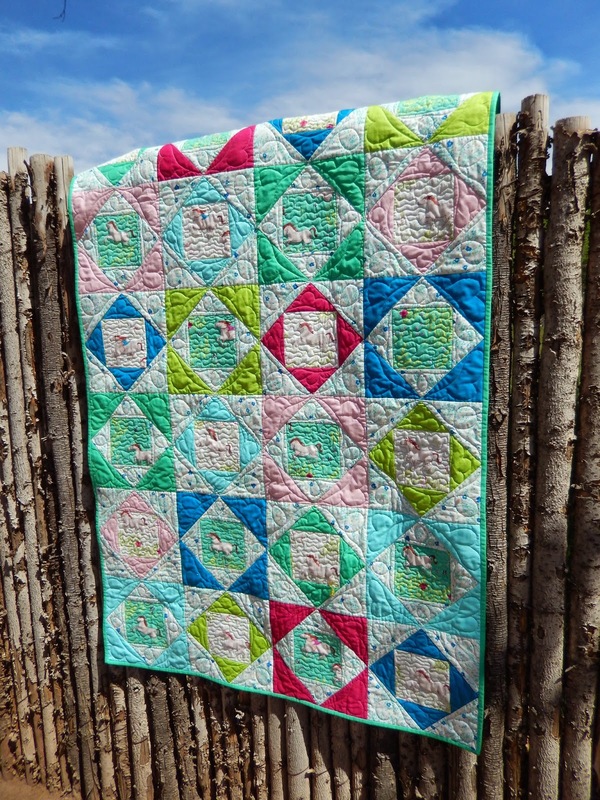 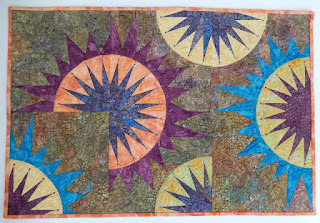 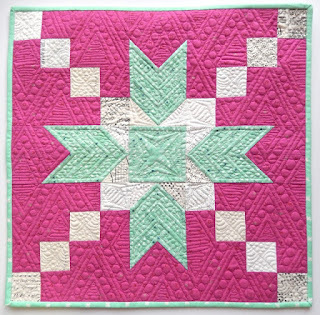 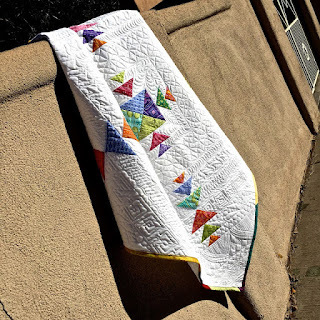 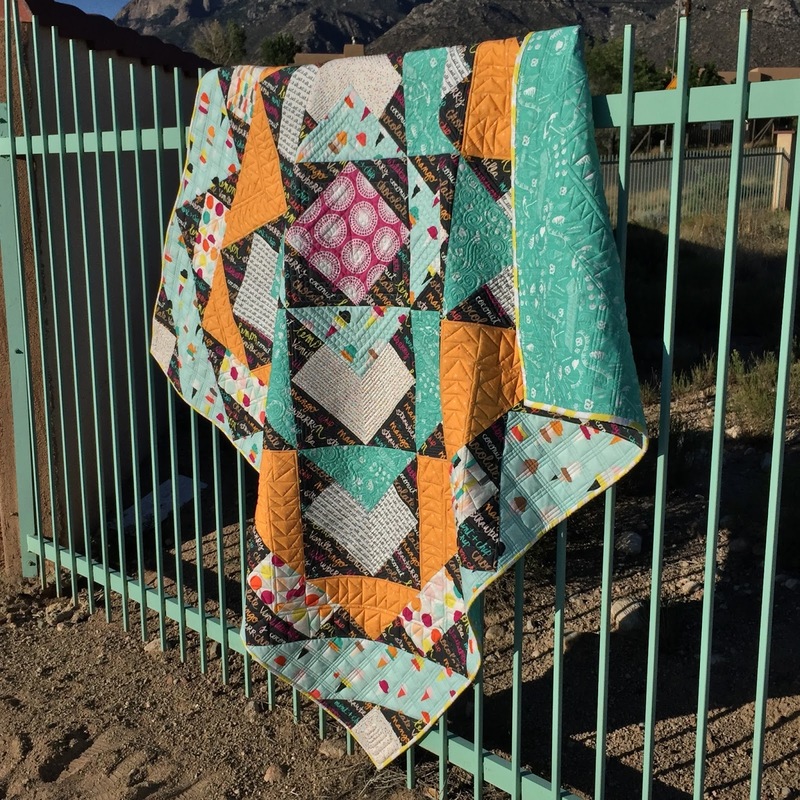 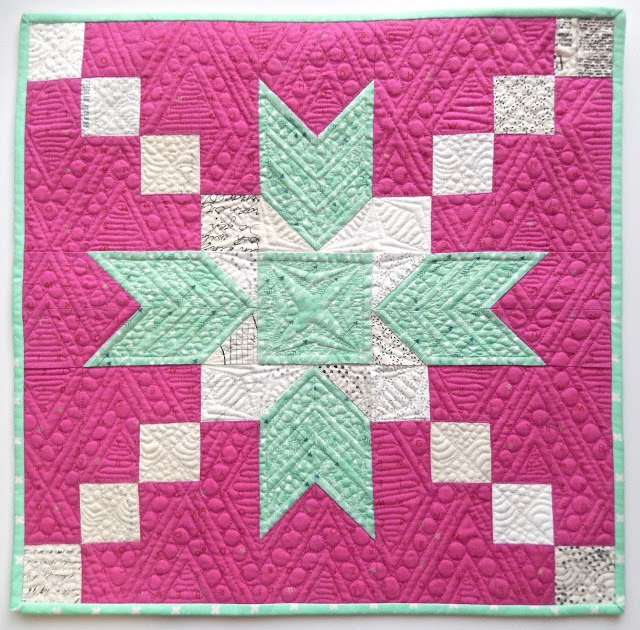 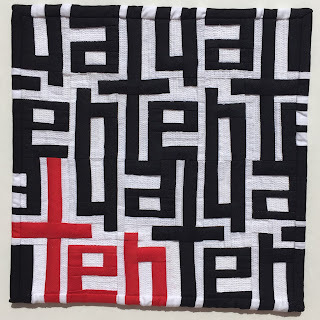 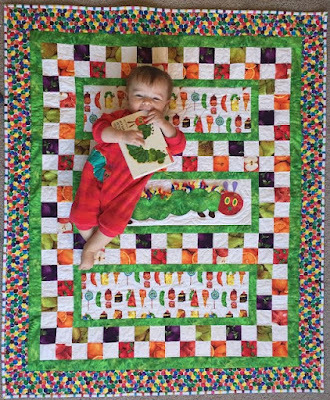 Just discovered your work today, thank you for sharing it with us all on the Quilternet!